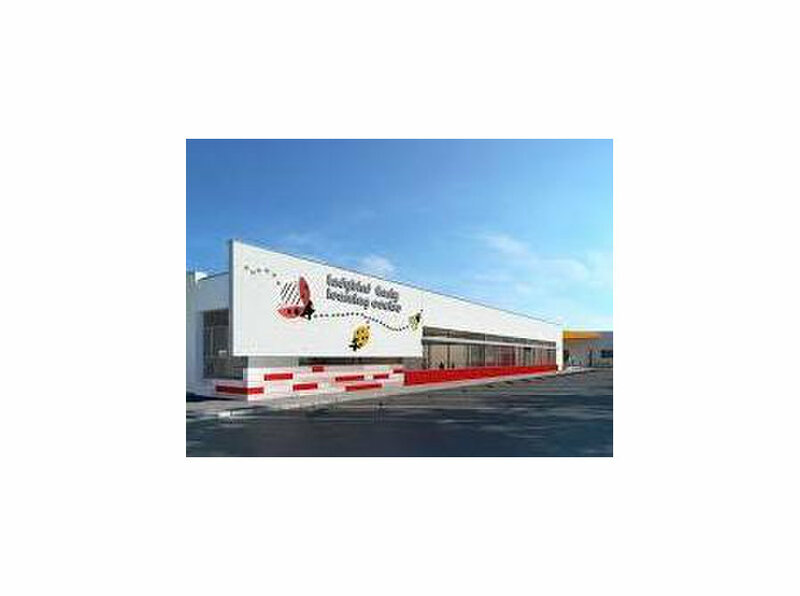 Founded in 1996, Ladybird Nursery has established itself as one of the most reliable nurseries in the city of Dubai. The nursery school has its founding branch in Jumeirah 1 and a purpose built award-winning, LEED Gold certified nursery school in Jumeirah Village Circle. 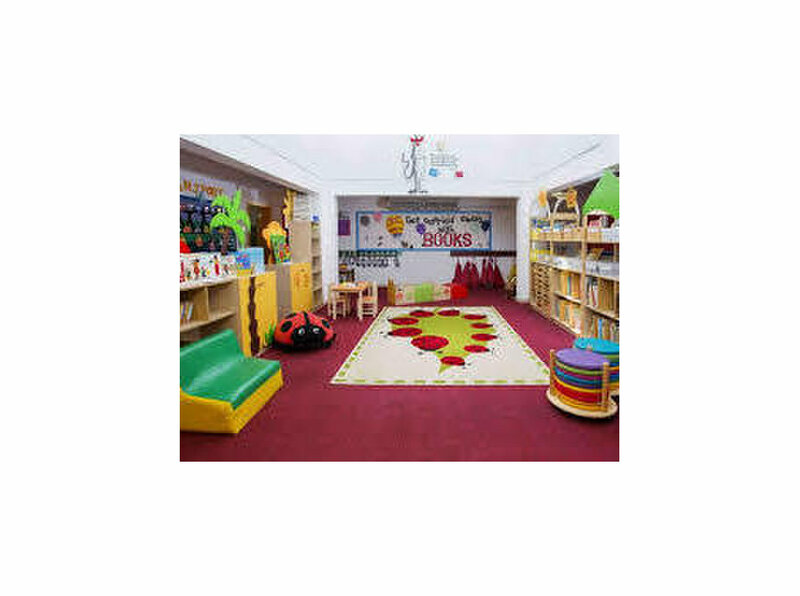 The nurseries are British managed and follow the EYFS curriculum in a Montessori environment.